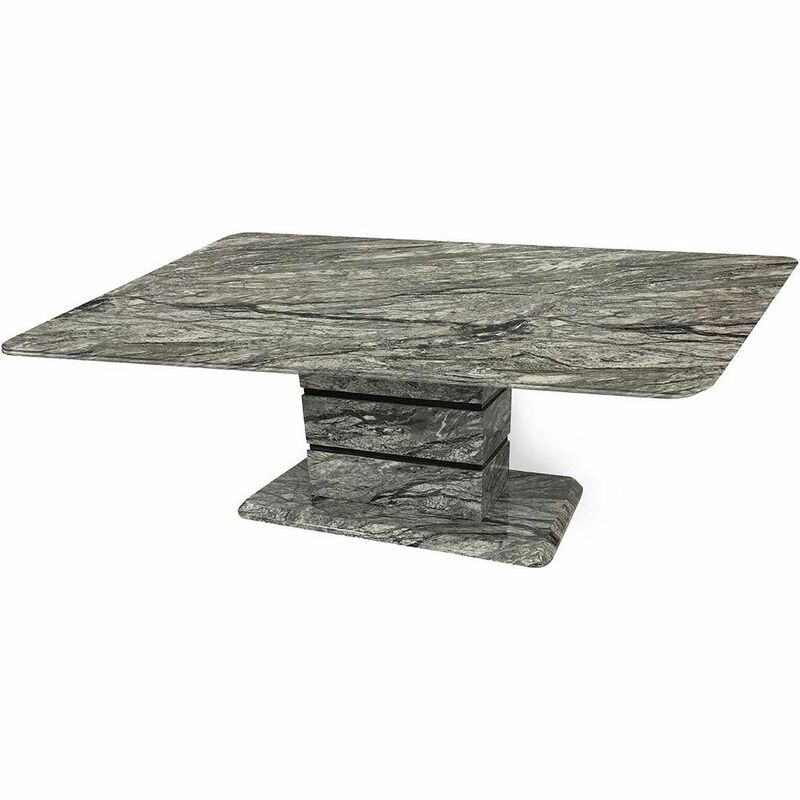 Smooth, chic and beautifully designed, the V Pedestal MDF Dining Table is a stunning centrepiece for any dining area. 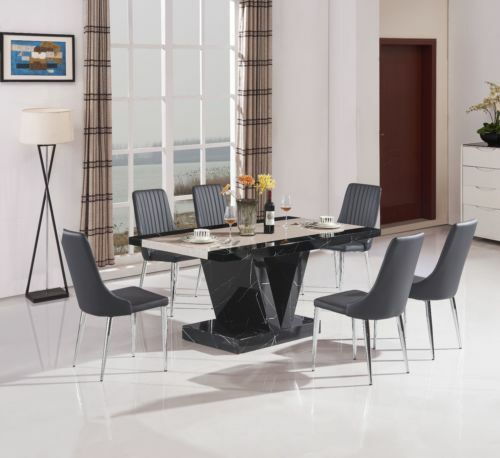 Comfortably seating 6 people, this dining table brings distinct style to every occasion.Carefully crafted from the finest materials, the dining table features a wonderfully smooth, strong table top supported by a robust V shaped pedestal leg. 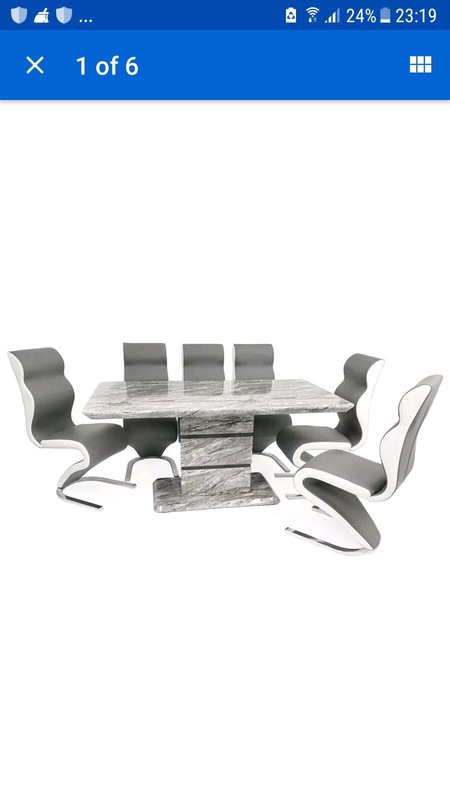 Complete with a natural pattern throughout.Our stunning range of MDF dining furniture has a professional High Gloss finish. 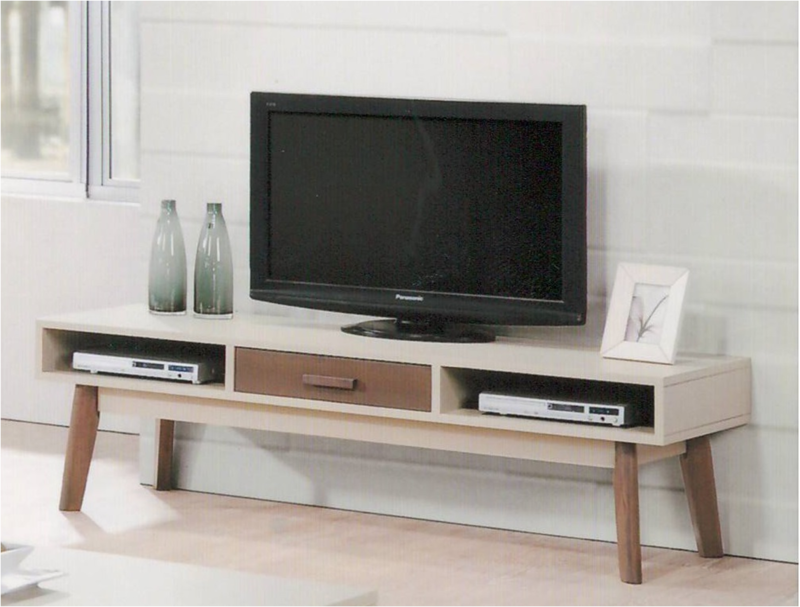 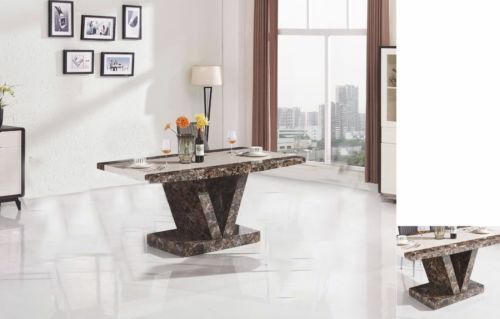 This sturdy range is constructed from striking marble finished table tops with solid wood composite bases which are robustly designed.